FOLLOWING months of failed talks to restore Northern Ireland’s executive the British PM Theresa May is reportedly losing patience, with the £1bn promised to the DUP reportedly on hold until an agreement is reach. According to the Financial Times, a senior British official has said that the £1bn promised in return for the DUP’s support following last June’s General Election will only be sent if a power sharing deal is agreed. The senior source stated that May’s Government has “made it clear” to both Sinn Fein and the DUP in the event of missing today's deadline. 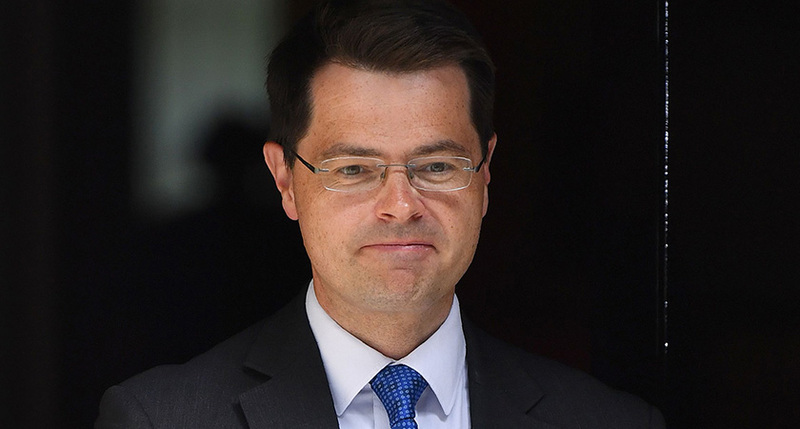 This new development has arisen at the beginning of a week where Northern Ireland minister James Brokenshire has informed both parties that he will present a budget to Westminster. However, following the British Gvernment’s decision to make a deal with the DUP in return for parliamentary support, talks have become increasingly more stagnated. The failed talks, which have lasted since Stormont’s executive collapsed in January, have now escalated to a point where direct rule from Westminster appears more likely. The prospect of a Westminster imposed budget would represent a significant blow to Northern Ireland’s post Good-Friday agreement politics alongside making direct rule more likely. But according to a senior source within the Conservatives, their main objective is still to restore a Stormont assembly and to supply the £1bn of funding. Northern Ireland annual budget is currently estimated to be around £10bn. "If an unlikely success is achieved from this week’s talks, the UK government would release their promised £1bn over a number of years. 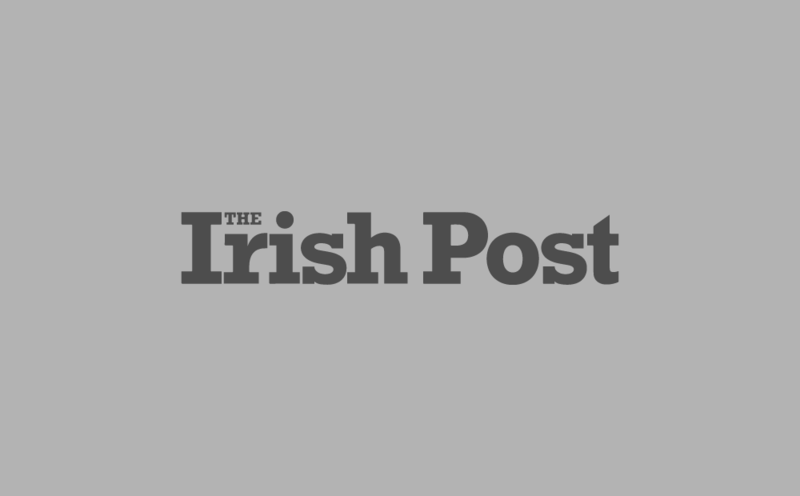 "The Government have also stated that the £1bn would be received if direct rule was imposed. In the event of a return to direct rule, the British government would be required to send a group of ministers to Belfast. But with a fresh round of talks continuing into this week before a new deadline set by NI minister James Brokenshire, the prospect of a new assembly looks bleak. This was echoed by an official observer to talks who was quoted by the FT as saying “it’s going down the tubes as far as I can see, there isn’t really a deal on the table”. The Stormont deadlock, which arose following a botched energy scandal earlier this year, has mainly been dragged out due to a disagreement between Sinn Fein and the DUP over an Irish language act. This act would see the Irish language gaining more significance in official and public affairs in Northern Ireland, which is bitterly opposed by the DUP. Following a mandatory election after the country's devolved government collapsed Sinn Fein gained a total of 27 seats while the DUP earned 28. However, the results of this election have yet to be imposed following nearly 10 months of failed talks.